Minutes to Dells Park for a nice stroll after work, or maybe some fishing to help you relax sits this 2 bedroom, 2 bath home on 0.49 +/- acres. Conveniently located minutes to I-93, shopping, restaurants, gyms and the award winning Main Street, this location is perfect for someone looking to be in-town for easy accessibility. 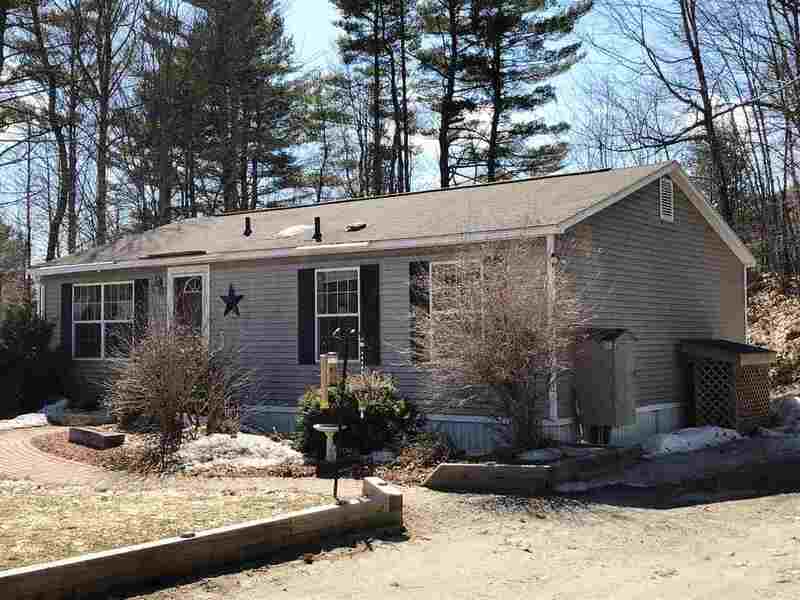 Built in 2002, this home has seen updates to include new flooring and a new deck. You&apos;ll enjoy the easy living this home offers with an open concept kitchen/dining/living area. The master bedroom boasts 2 large closets and a private bath leaving the other bedroom to have it&apos;s own bath as well, located off the hallway. Easy maintenance leaves plenty of time for you to sit on your private back deck and listen to the water in the brook next to your property, or enjoy the above ground pool on hot summer days. Convenience and care-free leaving you more time for more important things!